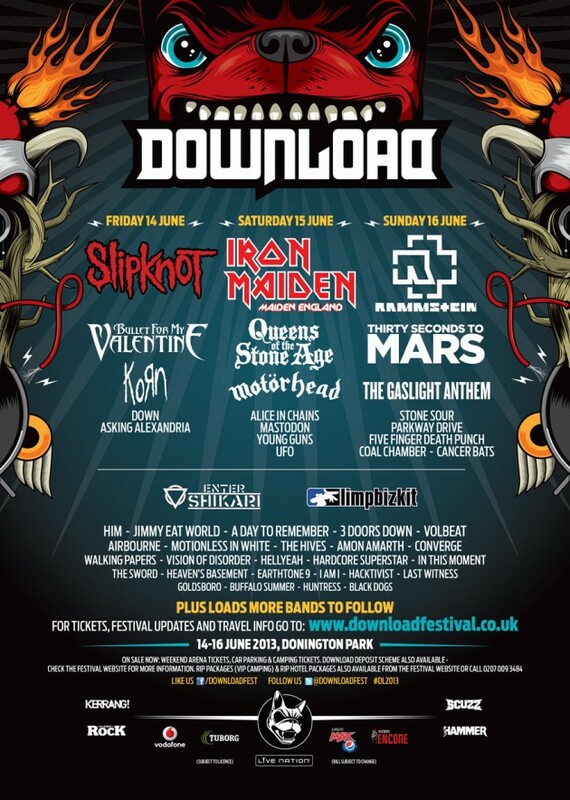 Download Festival have recently announced 37 more acts that will be performing at the Donington Park event this June. Limp Bizkit are set to headline the 2nd second on Friday night and Enter Shikari will be headline the 2nd stage on Saturday night. Headline acts for the festival will be Slipknot, Iron Maiden and Rammstein. Tickets and more information about the festival is avaliable at www.downloadfestival.co.uk. 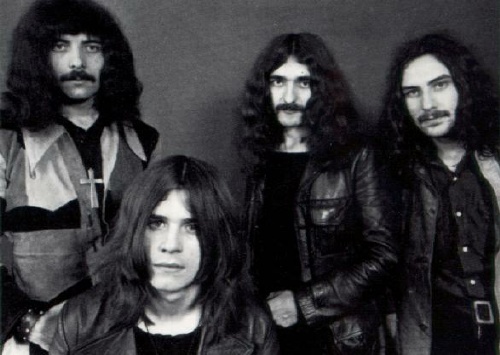 Black Sabbath (or the line up that they are calling Black Sabbath) have announced an intimate show this May ahead of their headline slot at Download Festival on June 13th. The band will play the O2 Academy in Birmingham on May 19th, which will be their first show in their home town in over thirteen years. To celebrate 20 years of the release of Nirvana‘s epic album Nevermind, a major Nirvana exhibition opened last night in Brick Lane that was packed to the gills with people on the opening night. 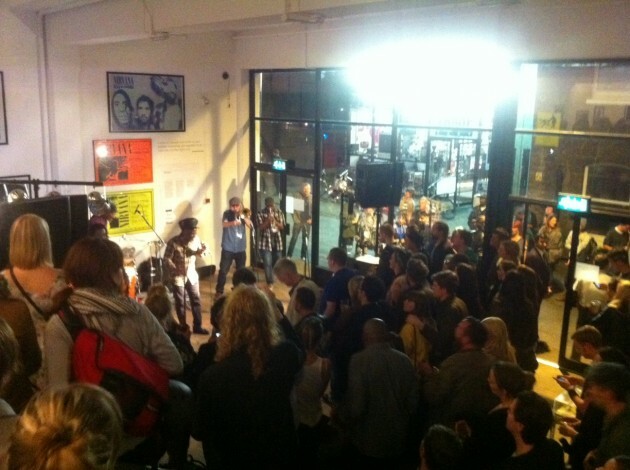 In Bloom: The Nirvana Nevermind Exhibition opened it’s doors with a live set from dub artist Little Roy who played a set of Nirvana covers in a dub stylee to a bunch of smiley, happy faces who were supping on free rum and gingers. Special guests, music artists and even footballer Joey Barton turned out to soak up the fantastic photos from various photographers who have documented the band over the years, including the legendary Steve Gullick. These snaps sit alongside various Nirvana memorabilia that fills the large space opposite Rough trade records East store and also has some interactive fun for tech geeks to play with amongst traditional flyers, gig posters and many more amazing memories from the grunge era. 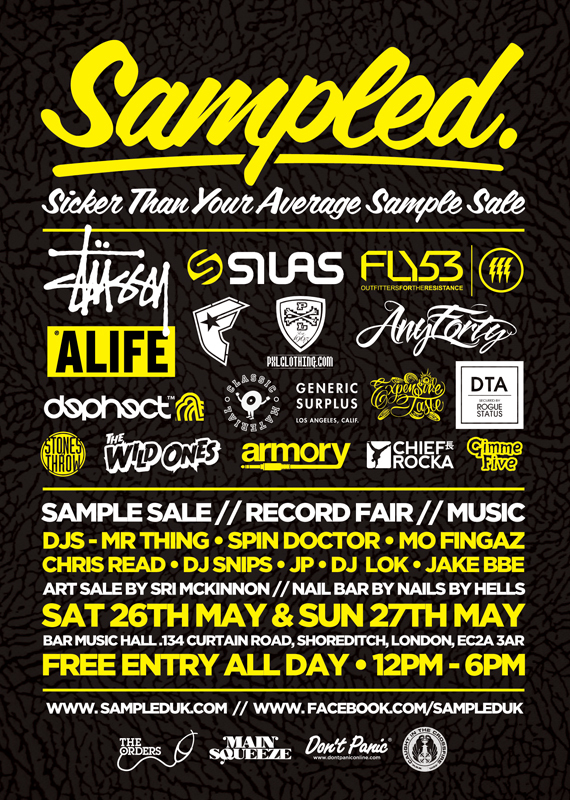 If you are in East London in the next 2 weeks then pop in and see what’s on display. The exhibition runs until Sunday, September 25 and is open from 1pm-7pm daily at The Loading Bay Gallery, Unit 4- 5, Dray Walk, 91 Brick Lane, London, E1 6QL. On Thursday, September 22, there will be a special playback of Nevermind, followed by a a session with a guest panel. 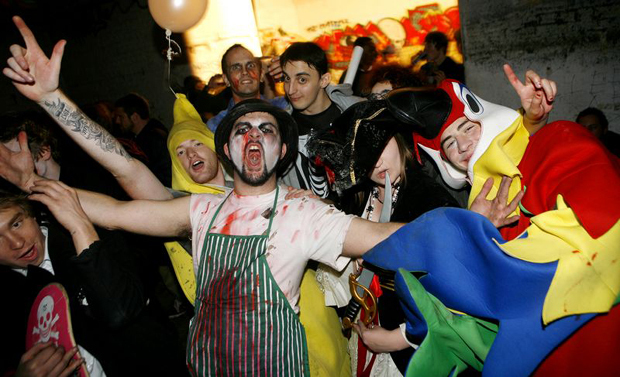 Limited to just 100 people, tickets cost £15. For the rest of the time, it’s free entry. 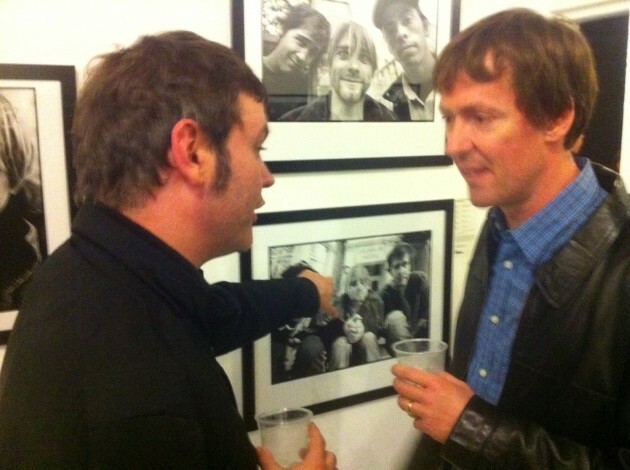 Local fact: Crossfire’s James Sherry (below) wrote the foreword for the Exhibition that you can read on the right hand side wall as you walk in. 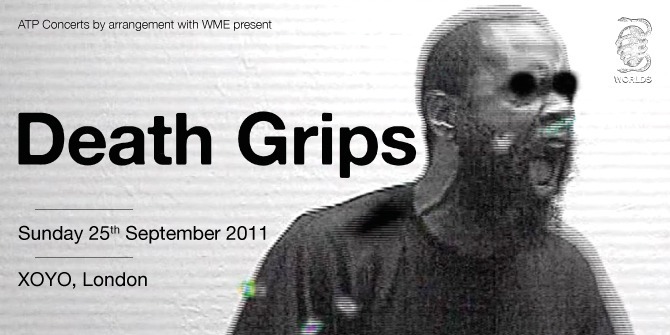 Deathgrips are heading to the UK this month and you should not miss this as this project has been one of the most anticipated for a while. Check the dates and the new video for Known For It. Contender for new artist of the year here in the end of year polls for sure. 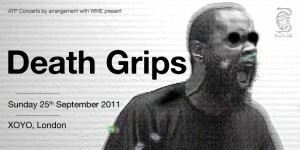 Tuesday 10th May 2011 will see a tantalising bill of Hip Hop royalty at the HMV Apollo venue in Hammersmith. The line-up for this once-in-a- lifetime show is a roll call of hip hop’s finest ever and most intelligent talent. For one night only BlackStar’s Mos Def and Talib Kweli reunite in the UK for the first time since 1999. De La Soul bring their snappy brand of old skool cool to the fore and Rakim – widely respected as one of the best rappers of all time – completes the line-up for this exclusive show. Unmissable. 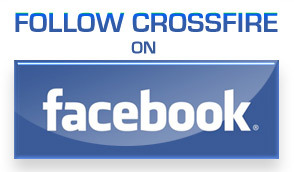 Get tickets quickly from ticketmaster. 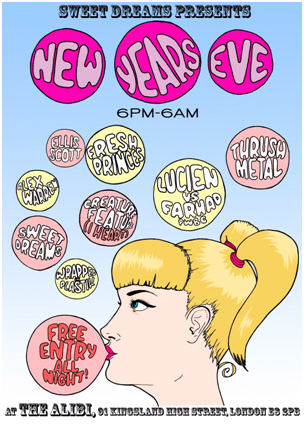 NYE at The Alibi – Free Entry! For those of you who want a banging New Year’s Eve party without the very non-banging entry free, which those of us living in London sadly know all too well about, then why not head on down to The Alibi in Kingland High Street Dalston for a Sweet Dreams event set to be a proper bubbler. DJs include a bunch of Sweet Dreams activists and Lucien vs Farhad from the ever-familiar PWBC. Peep the flyer on the right for all the info. 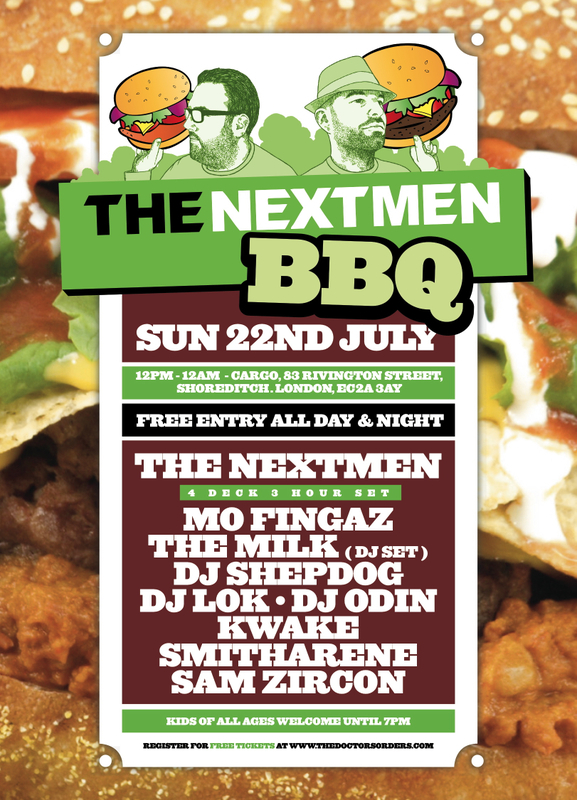 It’s on from 6-6, that’s 12 hours of free entry people. Go and make yours a messy one. 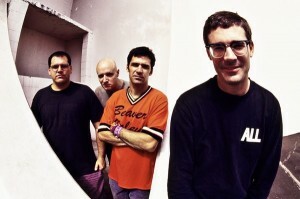 The Descendents have been confirmed to play London’s Shepherd’s Bush Empire on April 25th. Following the announcement that the Californian band will play Belgian festival Groezrock two days earlier, The Descendents will also appear at a seemingly one-off date in London. Tickets go on sale this Friday 17th December at 9AM. With no other scheduled UK performances these are likely to disappear fast, so sleeping on this would not be advised.